Welcome! 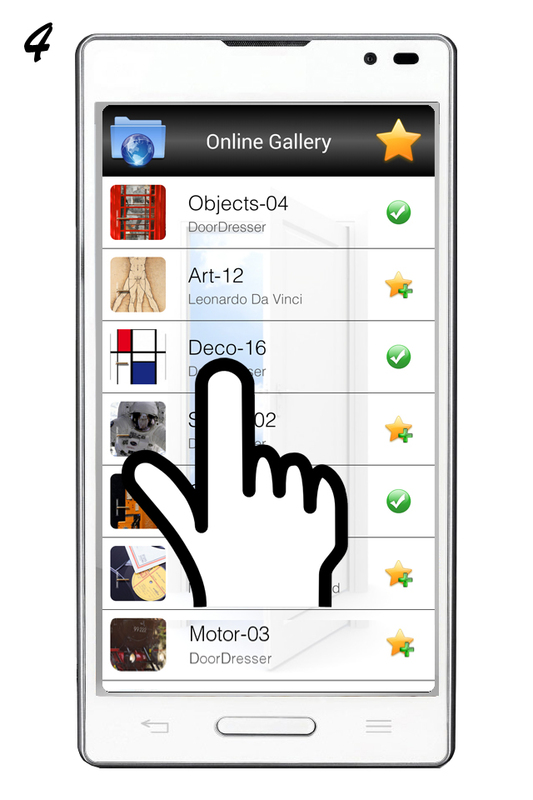 DoorDresser's app will allow you to know very easily how will your textile cover look on the door you choose. 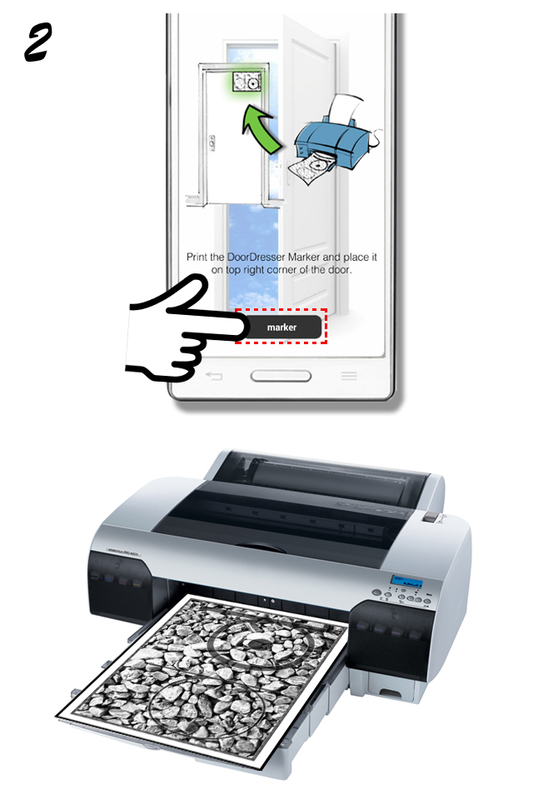 It is as simple as picking one of the designs from our catalogue and take a picture with your Android device. And, for more creative users, there is also an option to use your own images. WiFi or 3G network connection. 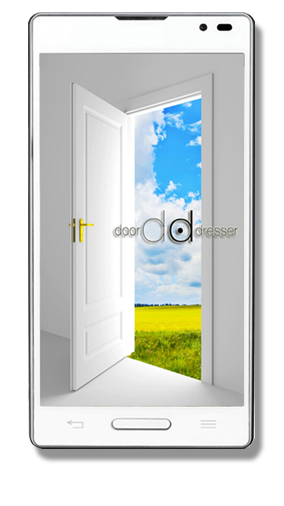 DoorDresser is a textile sleeve that covers doors by both sides and is installed in less than a minute without tools or fixing elements. 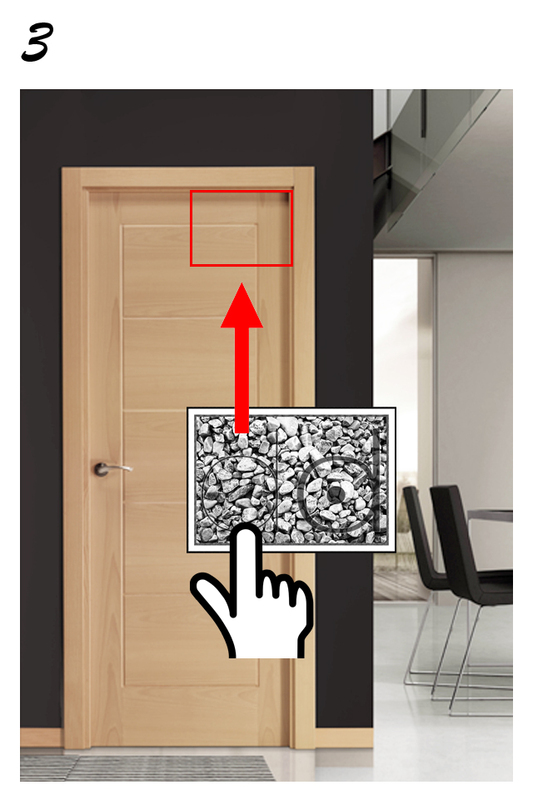 This application will show you how it will look at your home or working place. 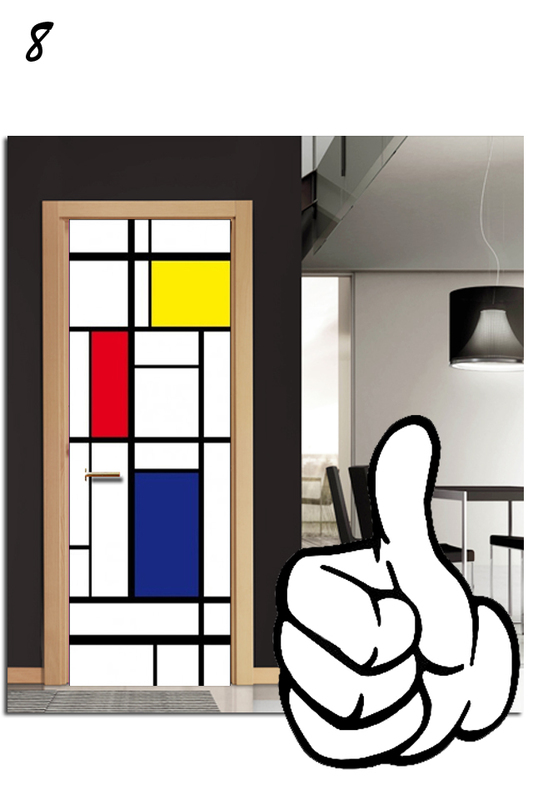 To get more information you can visit us at www.thedoordresser.com or download our PDF catalogue. Where can I get the DD Marker? 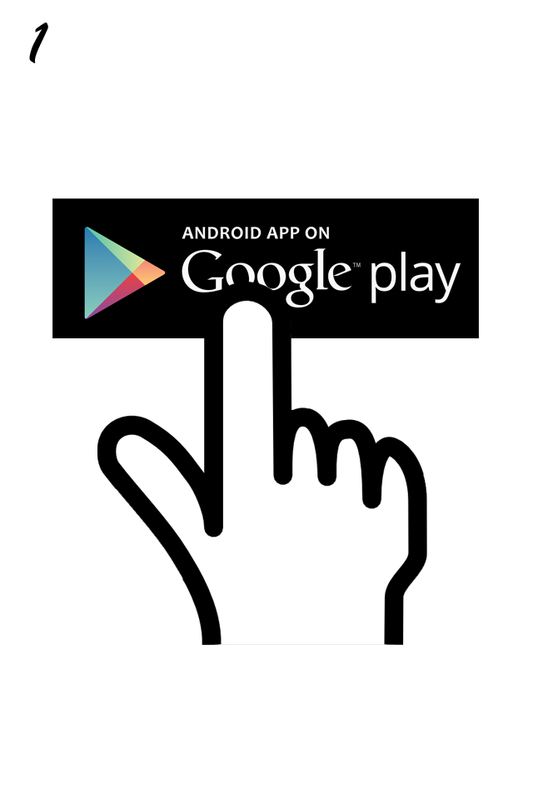 In the app ("help" section) or directly by clicking on this link (PDF). How should I print the DD Marker? - Auto-Rotate and Center: Checked. 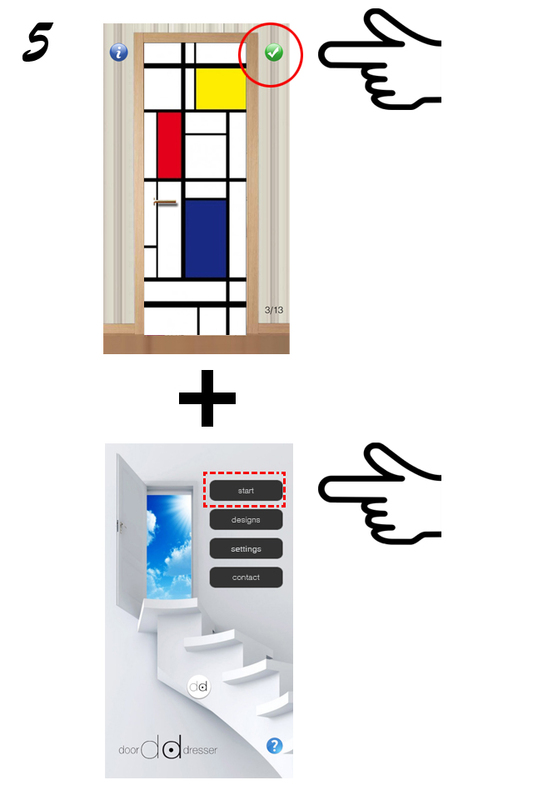 Can I set up the size of my door? Yes, just tap on the "settings" option and choose the desired size. What can I do if the selected design dissapears from my screen? Improve the lighting conditions and get closer to the DD Marker to ease its recognition, making sure you can see it in your screen. How can I purchase the selected model? To get further information about the designs, tap on the "i" icon at the online gallery and visit our online store to purchase what you want. 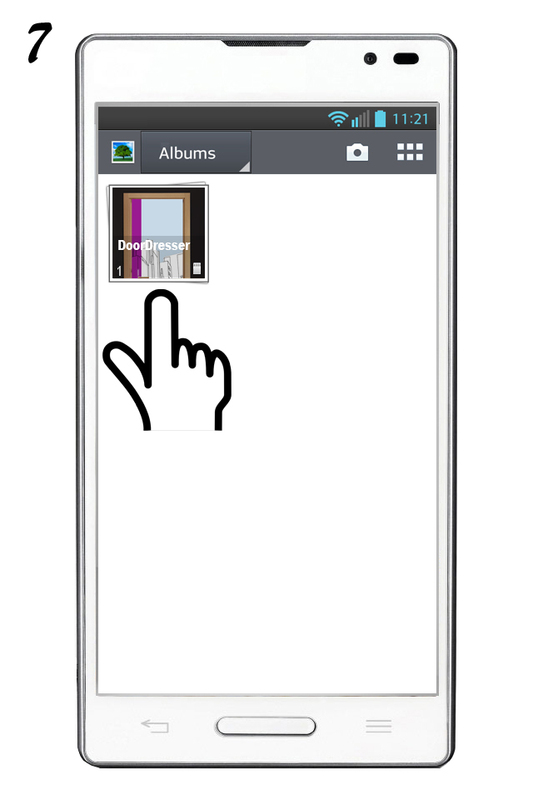 Yes, just tap on the "Own Design" option (at "designs" menu) and choose one image from your device image gallery. Do you like what you see? Write us to contact@thedoordresser.com and we will send you your budget. What are the minimum system requirements to use this app? - Android 2.2 Froyo (or higher). - At least 15 MB. free space. - Camera on your device. - Internet access (preferably WiFi). Why do I get an error message when tapping "start"? It is possible that your device is not compatible with the Augmented Reality Software (Vuforia) due to the lack of a Vector Floating Point (VFP) processor. If you have any doubt about this application or you would like to collaborate with us in any way (translations, etc. ), you can write us an e-mail and we will gladly help you. 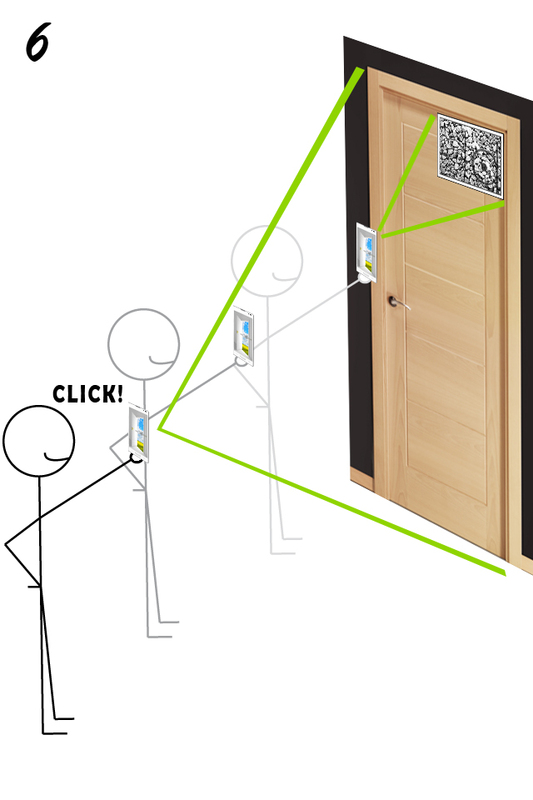 Vuforia SDK (c) 2011-2014, Qualcomm Austria Research Center GmbH. Universal Image Loader (c) 2011-2013, Sergey Tarasevich. Cropimage (c) 2012, Jan Muller. Thanks to all volunteers that helped us with the tests and their comments.